AMD R9 290, 270 mining rig part out! 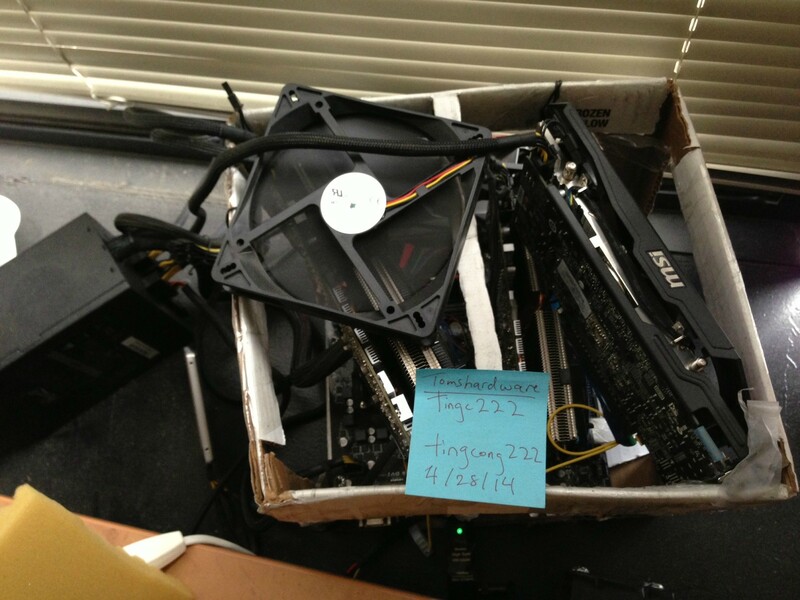 Bitcoin Forum > Economy > Marketplace > Goods > Computer hardware (Moderators: malevolent, Cyrus, hilariousandco) > AMD R9 290, 270 mining rig part out! I've posted this previously but retracted the sale. It's available again. No items have been modified in any way and I guarantee function for 7 days. After that I can aid in RMA. accessories will be included for extra $5 each if requested. I will remove the ebay listing as soon as one component is sold off-ebay. If you're interested in buying, send me a PM with some proof of tradership (Heatware/ebay/etc) and we'll get it under way.Thanks for looking! 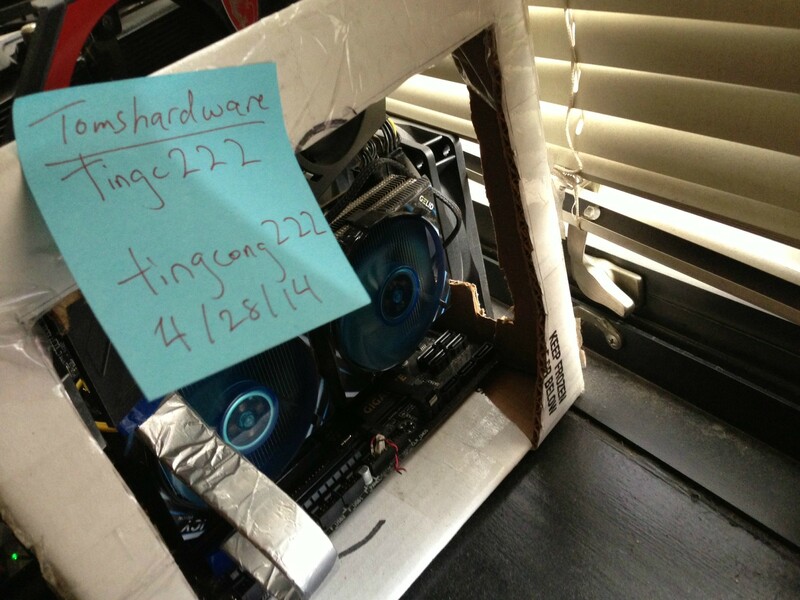 Re: AMD R9 290, 270 mining rig part out! What custom cooler are you using for the 290? It's the Gelid ICY cooler. Does it well (with good case airflow....or else all it does is swirl around hot air)...I get around 70C on max load mining which is 20C cooler than stock.